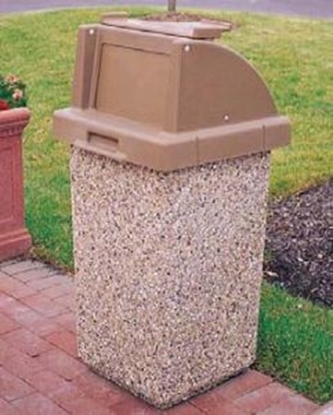 These heavy duty concrete planters can be used to provide a beautiful landscape for your property. Plants, flowers, and trees can be used in this 48" x 36" round concrete planter. 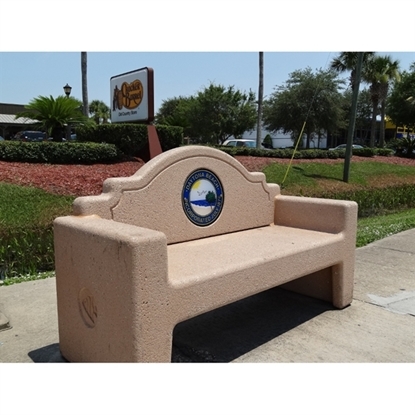 Made of precast concrete reinforced with steel rebar for strength in durability. Available in a variety of colors & finishes to match your company colors. Plants are flowers provide a welcoming environment for employees and customers.